I created this ketogenic diet review and resource guide to provide you with a one-stop shop to help you on your keto diet journey. If you’ve been here before, you know that I take keto seriously and recommend keto or at least a low carb diet for all walks of life. 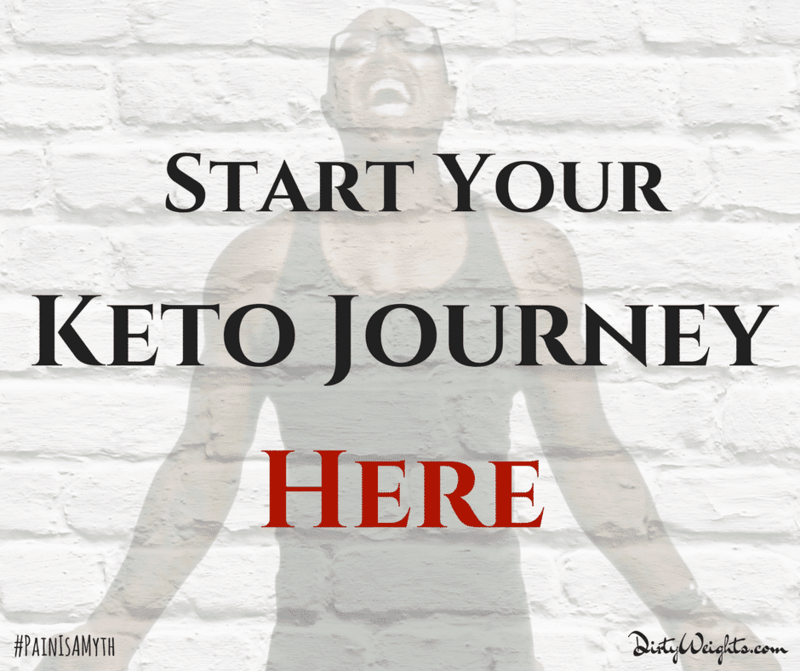 Throughout my years of living a ketogenic lifestyle, I’ve learned so much that there will be endless topics that I will cover when it comes to keto. Let me start off by saying keto is the best thing (as far as a way of eating) that I’ve ever come across. I’m grateful to have stumbled upon keto when I was on the verge of giving up or starving myself trying to lose weight and live a more healthier life. These are my most popular articles on the keto diet… Make sure to bookmark this page as I will continue to update it in the future. Enjoy! If you’re looking for keto recipes or ideas to get you on your way to a better you. Check out some of the recipes below. These are some resources I recommend if you’re looking for some awesome low carb keto dishes. I have the hardest time finding where to get more fat! I am going to start using MCT oil but that bench mark of 150 is HIGH! Any suggestions?